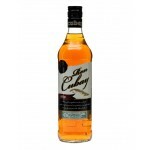 Ron Cubay is a Cuban rum brand known for it's cocktail rums. This Ron Cubay Anejo is a 5 years old and elegant rum. The palate is gentle and complex making it.. 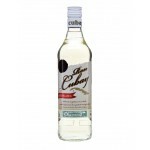 The Ron Cubay Carta Blance is a typical and powerful Cuban rum which is perfect for making cockta..